Bill Shorten - the Unionist - Rite-ON! 1967 William Richard Shorten born in Melbourne. In Australia Shorten senior became a member of the infamous Painters and Dockers Union on the Melbourne waterfront. His mother, Ann Rosemary Shorten (née McGrath), of Irish descent, was a teacher and in her 50’s became a lawyer and university academic. Ann was the daughter of a Ballarat born printer and union leader, and she was also a cousin of Seamen’s Union leader Bert Nolan. Ann took a teaching scholarship, but law would come later when she won the Supreme Court Prize in 1985, when her boys were doing first year at the same university, Monash. 1985 – 1986 Shorten was a member of the Australian Army Reserve holding the rank of private. 1985 He studied at Monash University, where he graduated with a Bachelor of Arts. 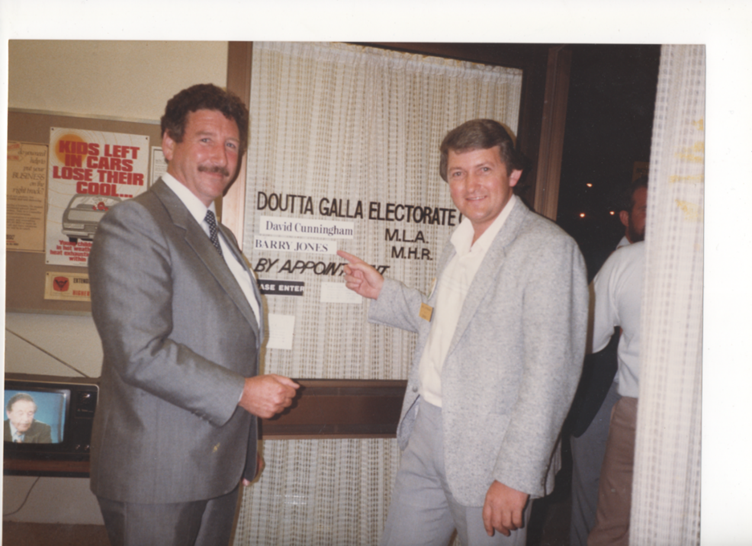 Whilst studying he joined the youth wing of the Labor party gravitating towards the left faction. 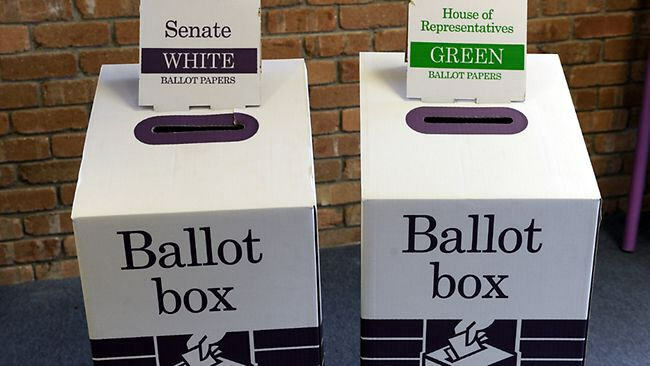 Charles Power, a former classmate now a partner at Holding Redlich stated, Bill had a shocking disregard for his classes, because he was focused on this quest for political aspiration… he just used to borrow our notes and scrape through. 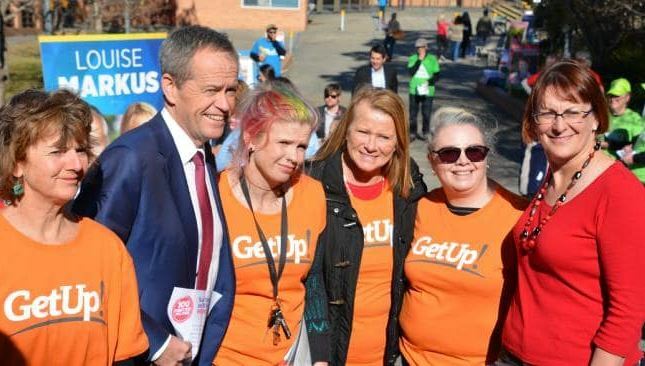 Bill Shortens involvement with the Labor Party began as a student, working part-time for federal Labor Minister Gareth Evans and state Labor Minister Neil Pope. He also worked for Bill Landeryou, Minister and later Leader of the Government in the Victorian Legislative Council during the Kirner Labor Government. He worked for Maurice, Blackburn Cashman for 18 months, as did Julia Gillard and Nicola Roxon. 1998 Shorten, aged 31, gave up his endorsement for the safe seat of Melton to become Victorian branch secretary of the Australian Workers Union. Mr Shorten said he had decided to resign his preselection because he believed he could contribute more as a young union official than as a Generation-X backbencher”. 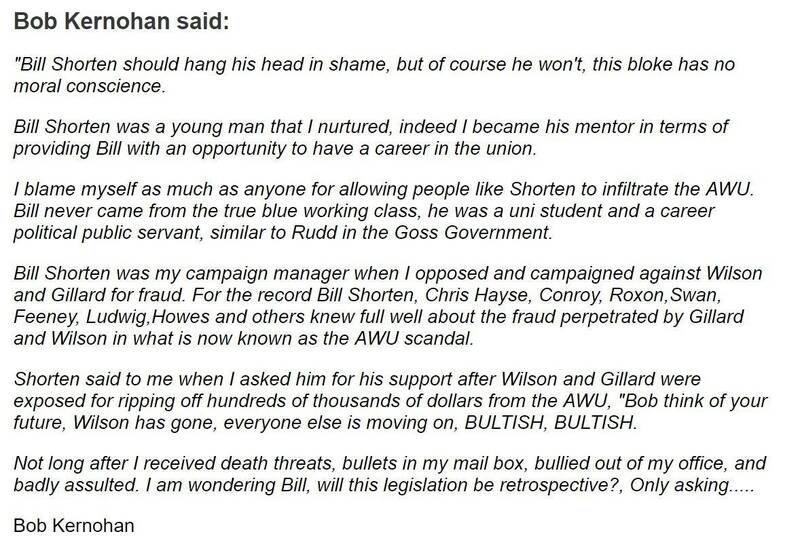 Shorten had previously promised the seat of Melton to Bob Kernahan a Victorian Australian Workers Union official as an enticement for him to drop ‘whistle-blower claims’ against AWU rorting of union funds by Julia Gillard and Bruce Wilson. In July 1999, at the height of attempts to silence him, Kernahan was savagely beaten. In his sworn statement to the royal commission, he said that three men had set upon him in the outer Melbourne town of Melton, telling him to keep his “mouth shut” and to “stop talking to the press, you grub”. 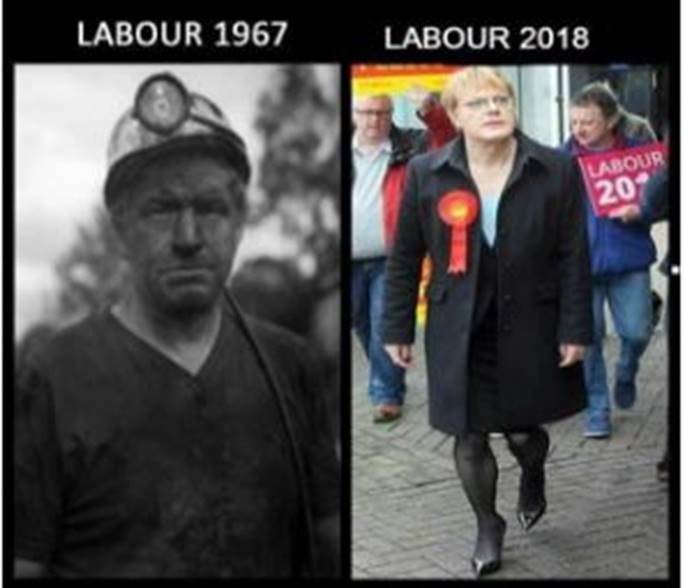 Shorten rose up the ranks of the Labor Party and the union, and within seven years he was national secretary, living with his girlfriend at that time, ex Attorney General, Nicola Roxon. 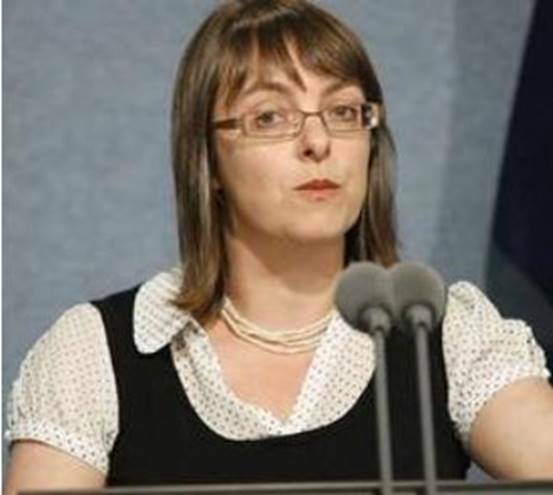 1998 Bill was elected Victorian state secretary of AWU. 1999 He met Debbie Beale at Melbourne University, who was the daughter of wealthy businessman and former Liberal MP Julian Beale. 2000 Bill married Debbie Beale, in a wedding described as ‘a mixture of blue-collar and blue-blood’. Richard Marles was best man and David Feeney was groomsman. 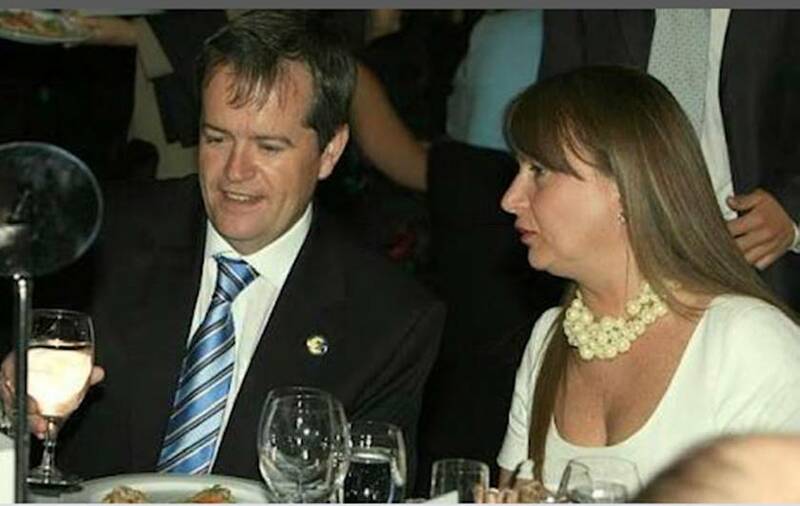 Shorten described the wedding as ’like bringing the Montagues and the Capulets together’. Guests included the Premier of Victoria, Steve Bracks and cardboard king Richard Pratt, Debbie’s godfather. They divorced in 2008. 2001 Shorten gained a Master of Business Administration from Melbourne Business School at the University of Melbourne. 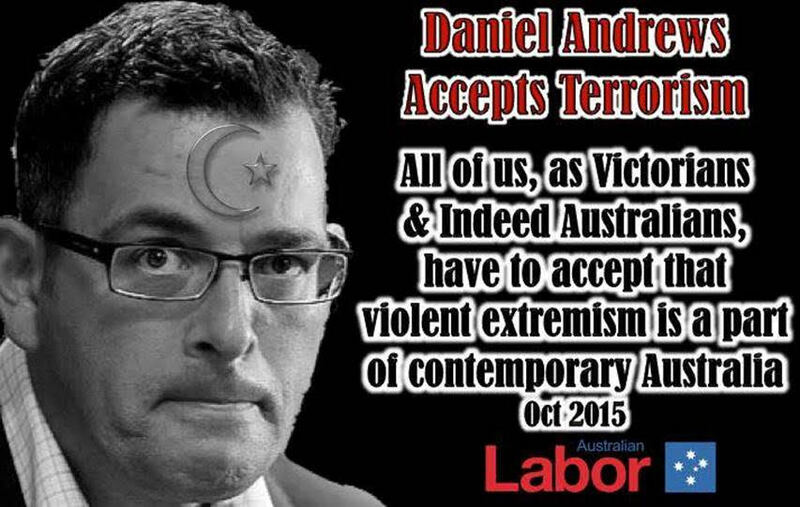 2001 -2007 He was the National Secretary of the Australian Workers’ Union and the State President of the Victorian Labor Party. 2005 Shorten became Director of the Superannuation Trust of Australia (now Australian Super) and the Victorian Funds Management Corporation. 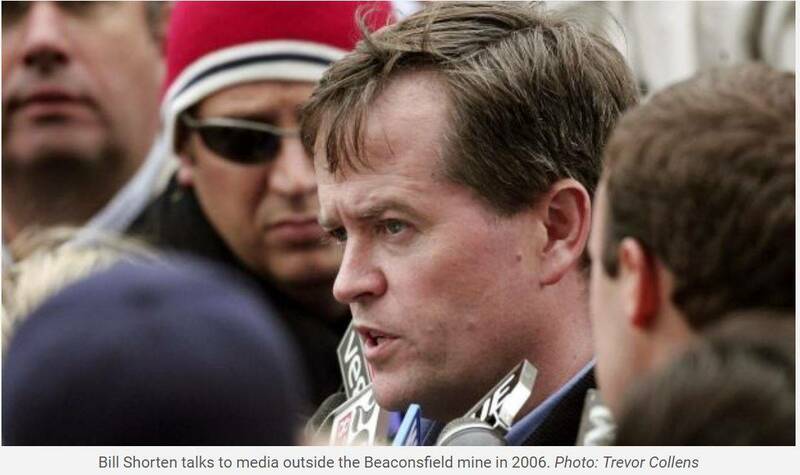 2006 What really propelled Bill Shorten on to the national stage, was the Beaconsfield mine collapse. Shorten, as National Secretary of the AWU, acted as a negotiator and commentator on developments in the aftermath and the ensuing rescue operations. The mine rescue operations drew mass national media coverage, and raised Shorten’s political profile ahead of the 2007 election. Shorten was in Canada with a union delegation when he heard three miners were missing in Tasmania. “I knew it was important to be on the ground early and quickly,” he said. His mother, Ann, was friendly with the mother of the mine manager. The Mine Manager was more than happy to avoid the heat and let Shorten do the talking. 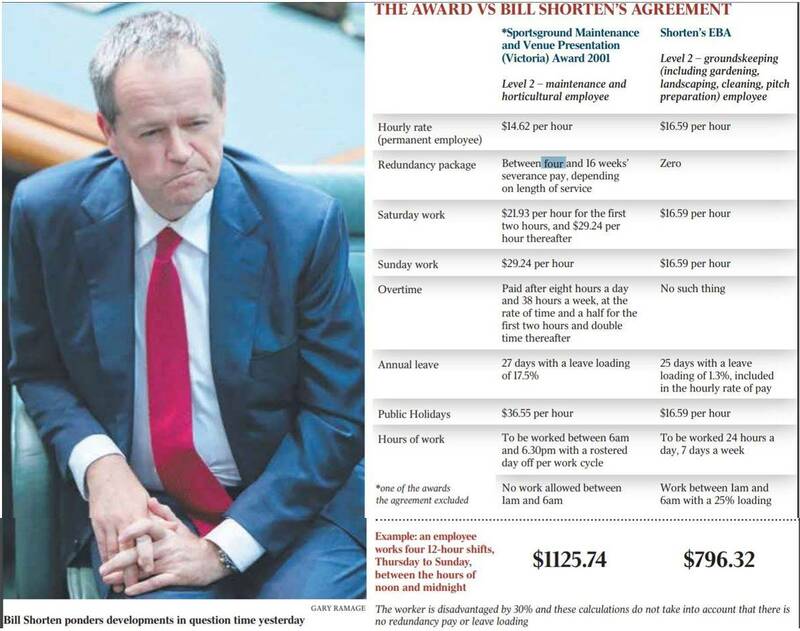 While he was the National Secretary, of the Australian Workers Union Bill Shorten said that when he was a union official, his deals always left workers better off. The following are available in the public space and have been published by others. 2001 An EBA (Enterprise Bargaining Agreement) was made between the Media Entertainment and Arts Alliance, the AWU and the Melbourne and Olympic Parks Trust and covered the approx. 850 employees of the trust. The EBA passed the “no disadvantage test” and was accepted by the commission with assurances that no employees would be worse off? 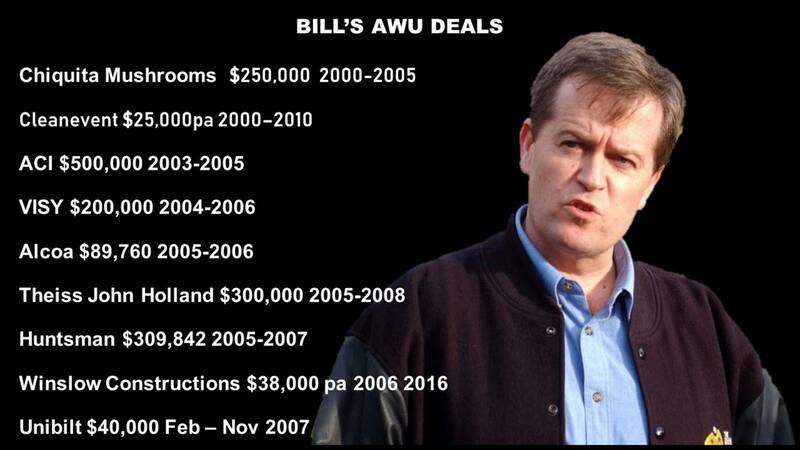 2001 An EBA was signed by Bill Shorten and an employer to supply labour via Adecco to Cirque du Soleil which became the subject of an extraordinary legal challenge from a rival company – Manpower, who alleged the deal left workers worse off while “the AWU did very well”. The EBA between the AWU and Adecco paid below-award rates, but guaranteed payroll deductions for union dues and further payments by the employer to the union of $2 per employee. 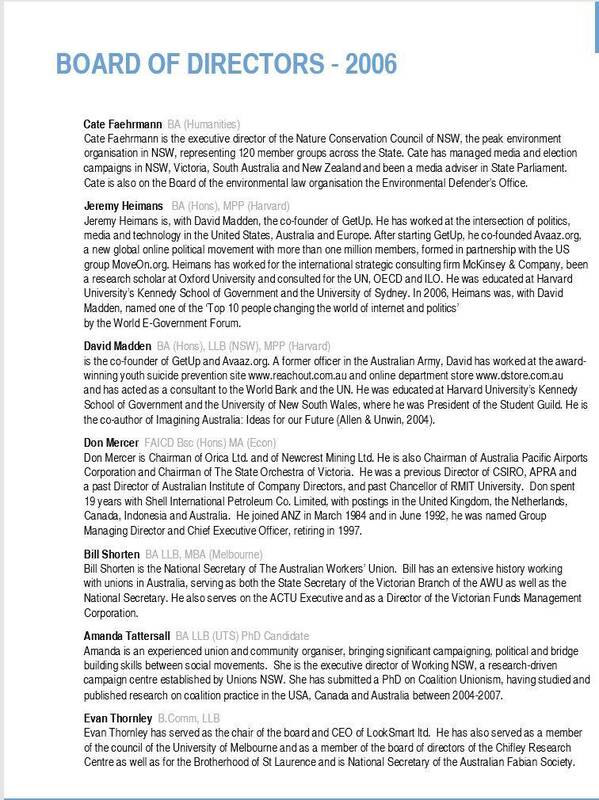 2015 Bill Shorten appeared before the Royal Commission into Trade Union Governance and Corruption. 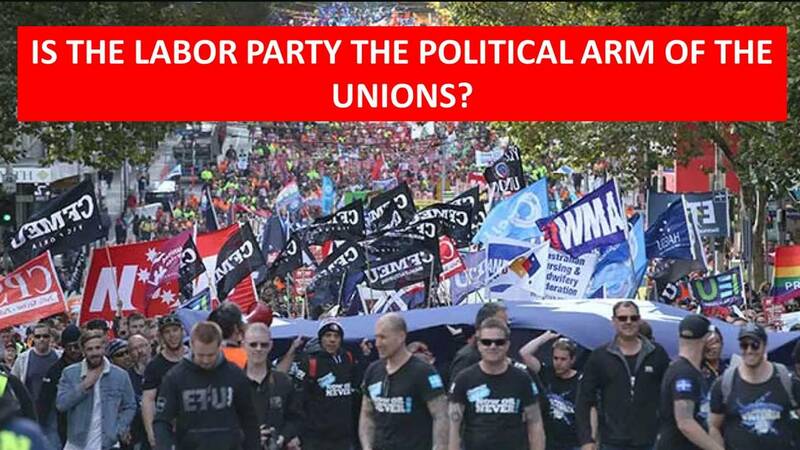 Is Labor the political arm of the Australian trade unions? What influence do trade unions exert on Labor’s policies? 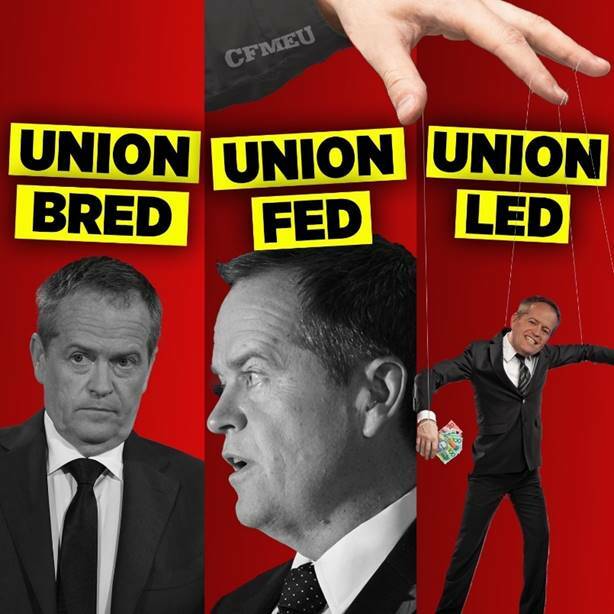 What role will the unions play, in a Bill Shorten led Labor Government? Were funds paid as part of workplace negotiations, used for AWU members? Based on this record, would you vote for this man? 2004 following the Mark Latham, Labor loss of the Federal election to John Howard, Shorten presented an essay to a Fabian Society meeting outlining his views as to why Labor had lost this election.